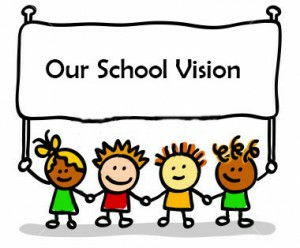 Our approach to this emphasises the traditions that Runcton Holme is built on, that by working together we can have a strong and positive partnership for everyone involved in the school. This encourages inclusion and teamwork within our environment. We all take care of one another - big children look out for the little ones. Our teachers know us really well. Older and younger children work and play together. We have confidence in ourselves. We trust in God. 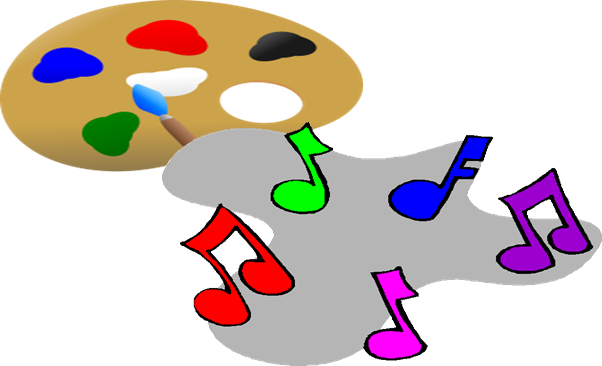 We like to use our imagination; to sing, dance, paint, draw, play instruments, write stories, pretend to be other people and perform to audiences. No idea is a bad idea - Daring to be different. Learning together for life. We want to achieve well in our lessons; to learn something new everyday!